The Old Post Office - Adlestrop offers accommodation in Adlestrop. Free WiFi is provided and free private parking is available on site. Rooms include.. 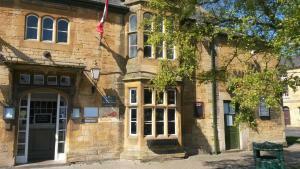 Featuring free WiFi throughout the property, The Red House is a holiday home, set in Moreton in Marsh. The property is 40 km from Oxford and free priv..
Bryleigh is a holiday home set in Long Compton in the Warwickshire Region and is 34 km from Oxford. 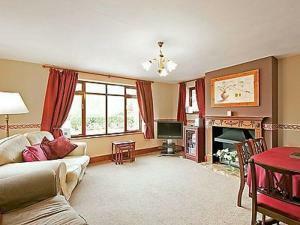 The property is 25 km from Stratford-upon-Avon and.. Located in Moreton in Marsh, this holiday home is 40 km from Oxford. The unit is 23 km from Stratford-upon-Avon. There is a dining area and a kitchen.. Located in Lower Lemington in the Gloucestershire Region, this holiday home is 40 km from Oxford. The property is 21 km from Stratford-upon-Avon and f.. Located in Moreton in Mars, The Swan Inn features an on-site bar and restaurant, as well as a garden with a terrace for guests to relax. 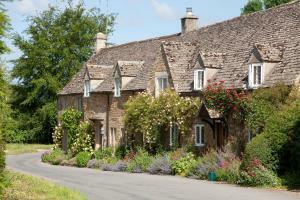 Free WiFi acc..
Badger Cottage is a holiday home located in Kingham, 31 km from Oxford. The property is 31 km from Stratford-upon-Avon and features views of the garde.. 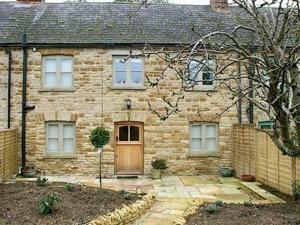 Featuring a garden, Pear Tree Cottage is a holiday home set in Kingham. The property boasts views of the garden and is 31 km from Oxford. 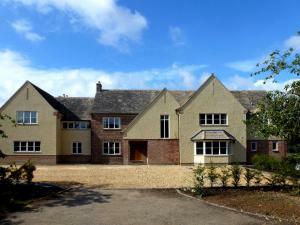 The kitchen..
Offering a garden, Cotswold Grey is set in Moreton in Marsh. Oxford is 41 km away. Free WiFi is provided . All units feature a seating area. There is.. The award-winning Maxwell's Piece B&B lies in the heart of the Cotswolds, with Stow-on-the-Wold, Chipping Norton and Bourton-on-the-Water all within 1..
Woodbine Cottage lies in the idyllic Cotswold hamlet of Donnington, beautifully set in the glorious countryside of an 'Area of Outstanding Natural Bea.. Located 34 km from Oxford and 31 km from Stratford-upon-Avon, The Oaks II offers pet-friendly accommodation in Stow on the Wold. The property is 27 km.. Situated in Long Compton, this holiday home features free WiFi. The property is 35 km from Oxford and free private parking is featured. There is a se..